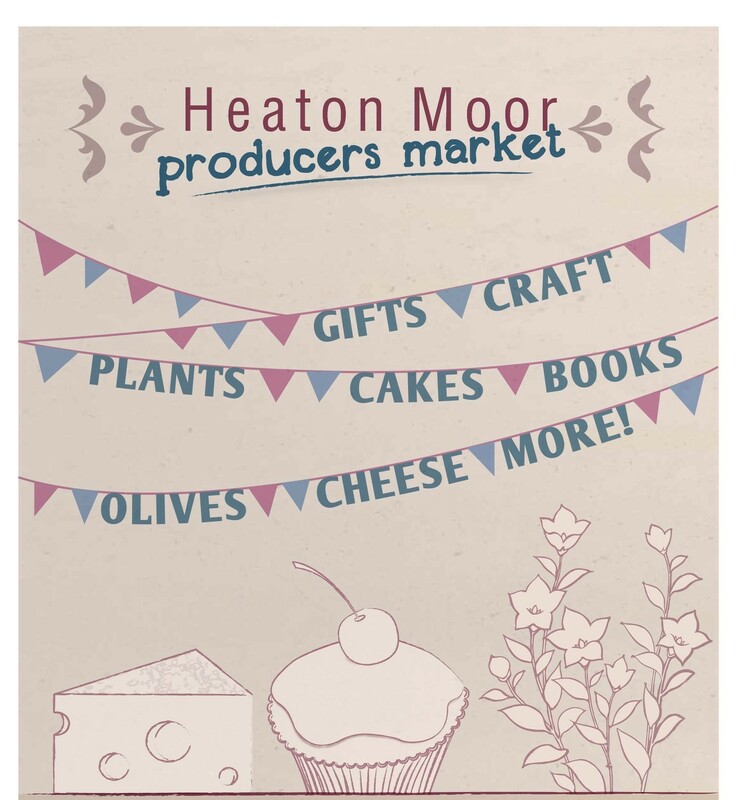 This year we are delighted that Heaton Moor Market, on Shaw Road will be on the same weekend as the trail. So you can buy fresh local produce and art …something for all the family…flipping brilliant! Innovative printed silk scarves on a machine that has been obsolete for over 30 years! Workshops and DemosThis year at the Heatons Arts trail we have some really fabulous workshops and demos, from willow weaving to silversmithing …take your pick.